Manage your events easily with Zoho Backstage. 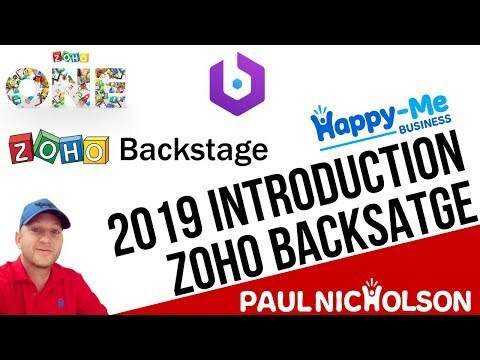 In this video I’ll give you a full beginner introduction to Zoho Backstage and it’s power. I think it’s awesome to be honest. So cool for event organisers and included like everything else in Zoho ONE. 12:49 Basic Settings. Custom Domain setup. 22:28 Building the agenda. Calendar of events. 34:51 Selling Sponsorships. Adding sponsors.